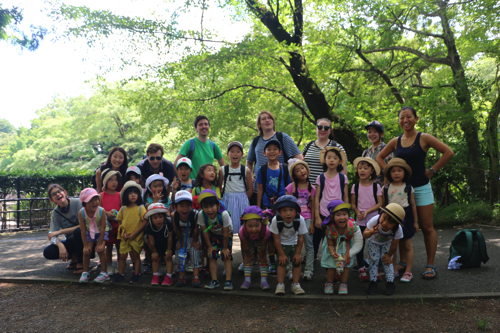 RISE Japan Summer Day Camp is a carefully structured English language immersion day camp. Through a combination of theatre and exciting activities students will become comfortable communicating with thier peers and adults in English. Destination Science allows children to become junior scientists for the summer and embark on a series of scientific adventures! Children will be amazed to discover cool chemical reactions, build volcanoes and cause them to erupt, grow amazing crystals, build a catapult and have a launch contest and explore the world around us through the eyes of a scientist. This is just a few of the experiments we will conduct. Each week will explore a different branch of Science including Chemistry, Biology, Physics and Earth Science. 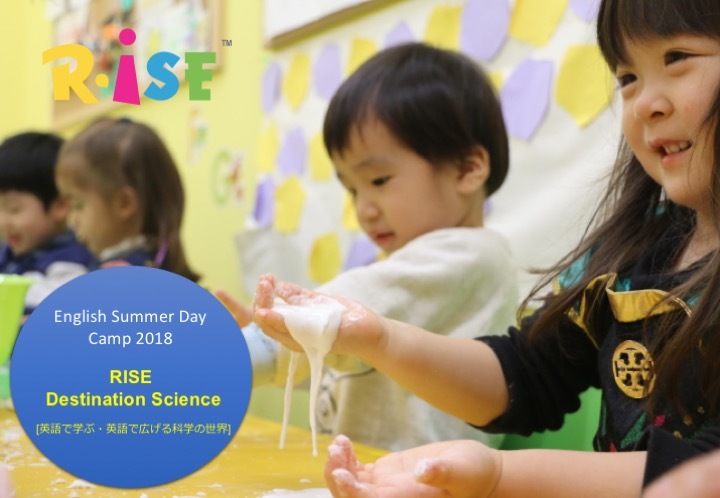 Rise Japan Destination Science will provide a warm friendly place for children to explore science, make friends, improve English and have fun. Please watch our presentation video for the camp 2017. Children will be separated based on their age. 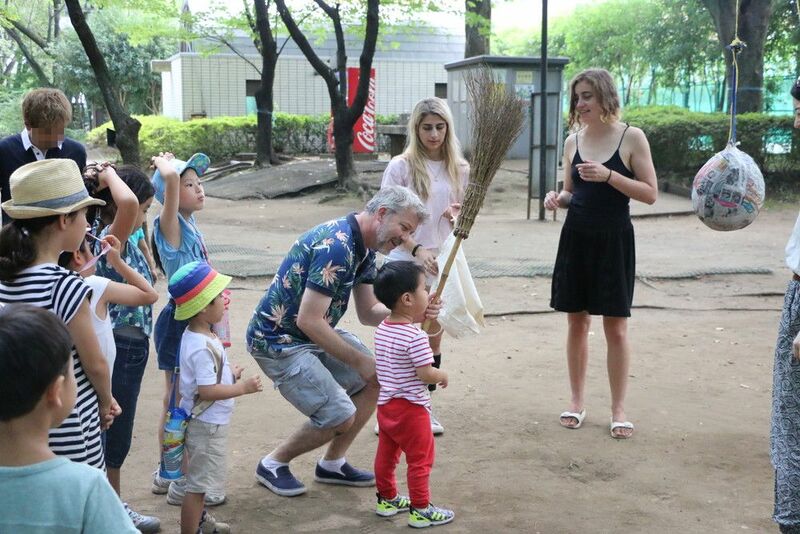 On the days when students are not exploring science on a field trip, students will watch a large-scale science experiment demonstration and then conduct the experiment themselves. Students will also conduct 1 to 3 smaller science experiments each day while taking part in activities to improve language skills. On Fridays students will present their findings during a small science fair which parents are invited to attend. Classes run Monday through Friday, 9:00 am to 3:00pm, July 23 to August 24. Choose from 1 to 4 weeks. You can choose to attend just one week, two weeks, three weeks or all four of the weeks. *Fee includes daily lunches and materials costs. *RISE students and child who attended RISE summer day camp last year can get special discount, so please let us know.